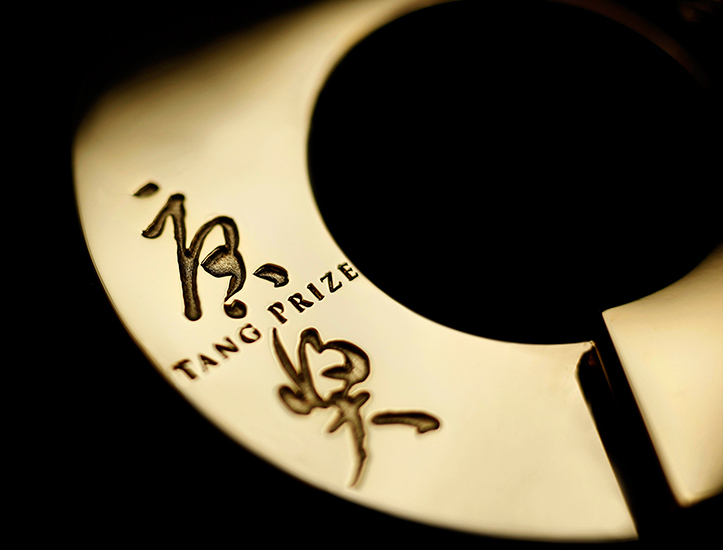 The Tang Prize Medal was conceived by Japanese designer Naoto Fukasawa. 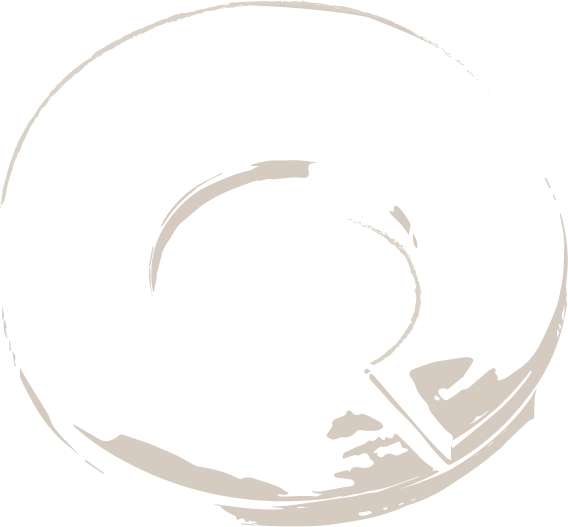 Its spiral curves imply several levels of meaning, including the structure of DNA and the flight path of a dragon, in addition to speaking of the life force and the dynamism of movement. 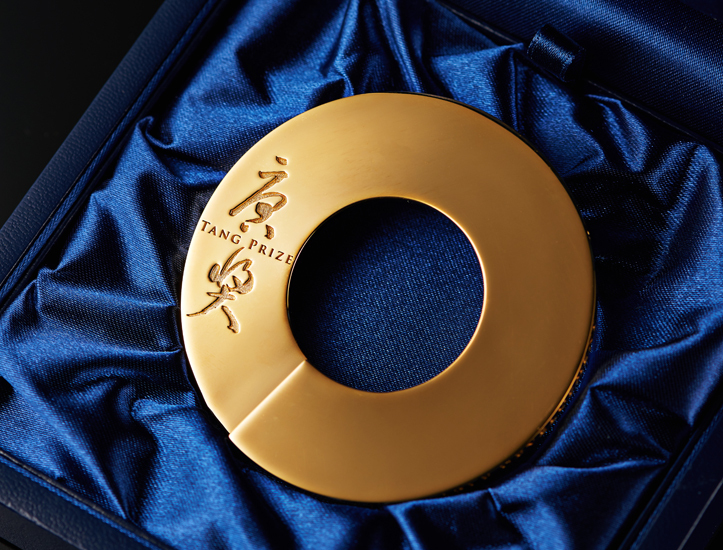 The medal appears as a flat, continuous circle when seen from above, while on the perpendicular plane the arms of the spiral never actually meet, but extend up and out to infinity, like history, growth, and life. This design presents the cultural and philosophical image of the “rising dragon” and “descending dragon.” “Rising dragon” is a term that is used to express a state of increasing force, while “descending dragon” expresses the arrival of the dragon from above to protect the land below. In Buddhism, “rising dragon” is also a reference to the practice of supplication among monks on the path to enlightenment, while “descending dragon” also associates with the understanding that enlightenment is inherent in all living things.